Delist Ascension Point and Venus Rising from the non-Amazon stores. Enroll both in KDP Select. Number one with a bullet! Number two with a… slightly slower bullet? I expect the downloads to begin to tail off later today, at which point Ascension Point will start its slow descent back down the rankings. It’s the pace of that descent that’ll be interesting: the more successful the promo, the ‘stickier’ in the charts the book will be, hence more eyeballs, more sales, more follow-through to Venus Rising and Causal Nexus. I’ve been delighted with how the promo is going so far, so fingers crossed for an extended chart-topping stay! In other promo news, I’ve also recently started experimenting with advertising, both through Amazon’s own AMS platform and through BookBub ads. More to follow on those once I’ve let them bed in for a few weeks, and had time to draw some conclusions. Onward and upward–to book four! Cheers. 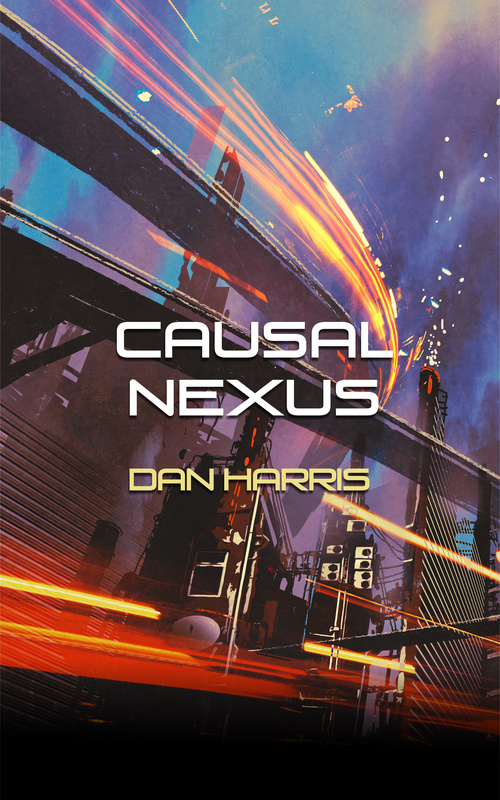 New Release: CAUSAL NEXUS is Out Now!